Today, we finally banished the non-productive elements of Atlassian to another floor of the office-building (all those sales/marketing/admin people. I mean what do they do, really?). 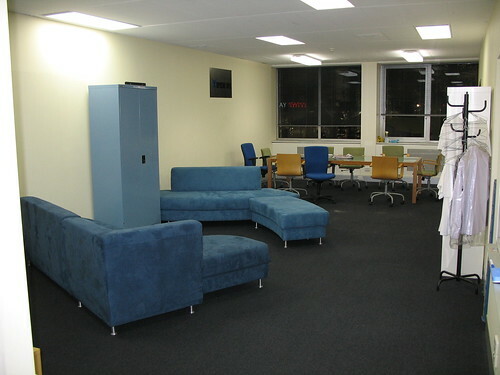 With a big chunk in the middle of the developer offices now empty, we decided to reclaim it as a staff-room. Like all good projects, planning started on the white-board…. Today, we finally banished the non-productive elements of Atlassian to another floor of the office-building (all those sales/marketing/admin people. I mean what do they do, really?). 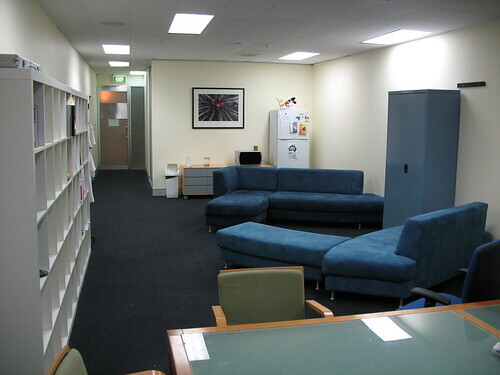 With a big chunk in the middle of the developer offices now empty, we decided to reclaim it as a staff-room. 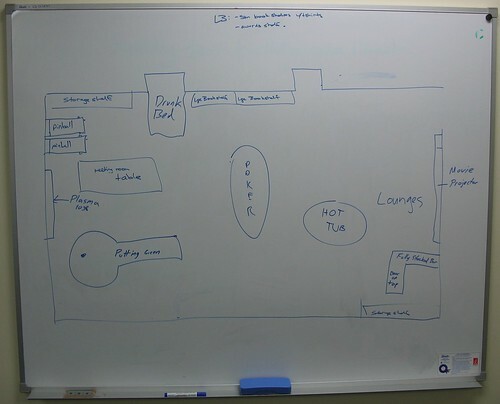 Like all projects, planning started on the white-board…. Also like all projects, there was a slight gap between the requirements, and what could actually be delivered.